Decorative Labels Cavallini & Co. Perfect for letters, scrapbooks, crafts and everyday embellishments, this collection of decorative labels adds style to anything they're adhered to. 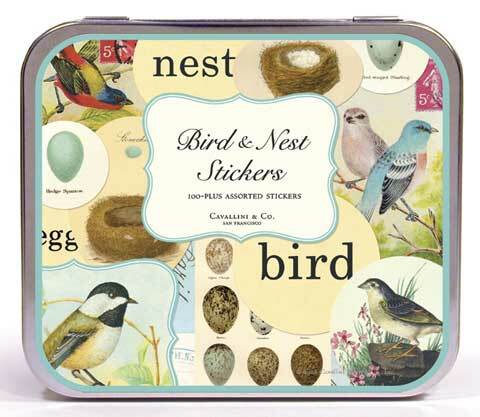 Each tin comes with 24 to 26 sheets of 100 to 200 self adhesive labels, depending on the style.